The Junior Orange Bowl Committee is always looking for talented, friendly, and dedicated volunteers! 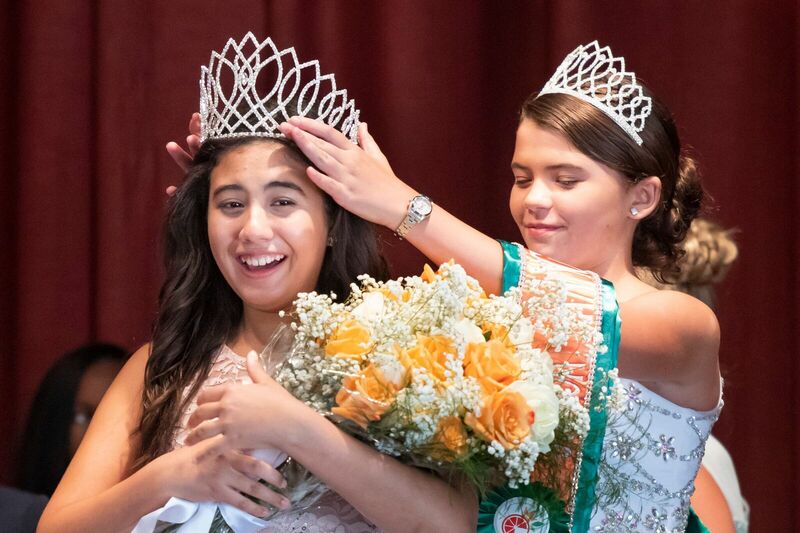 The Junior Orange Bowl Committee is a volunteer-strong organization involving over 250 adults and students amassing over 5,000 hours of donated time and talents. We are looking for volunteers to help at one or many of our festival events. Just volunteering with one event can help create a magical moment for the youth that we serve. Our Presidents Council, Board of Directors and over 100 member volunteers are comprised of major stakeholders, prominent civil and corporate leaders who are drawn together to provide the youth that we serve with magical moments and competitive opportunities. Thank you for your interest in becoming an Orange SERVE Volunteer for the Junior Orange Bowl Committee. 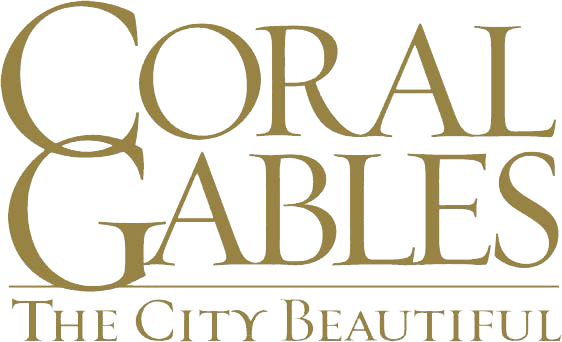 We are beyond grateful for your willingness to donate your time to help fulfill our mission to “serve the community of South Florida and the youth of the world by providing opportunities for wholesome, academic, competitive and multi-cultural experiences”. Orange SERVE is the Junior Orange Bowl’s official volunteer program. 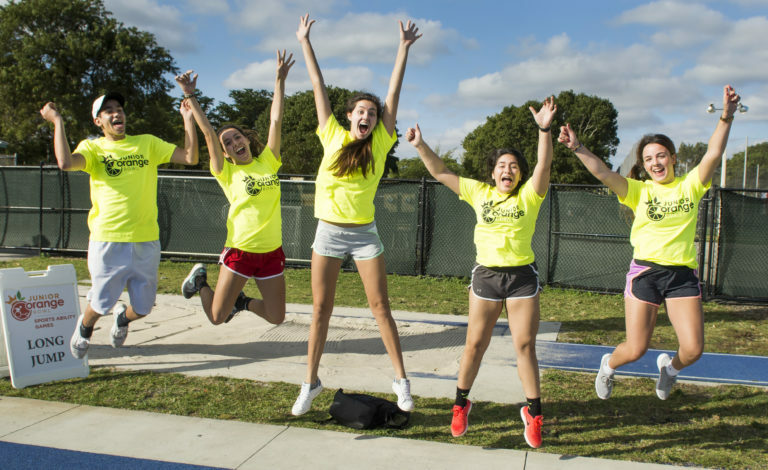 Without dedicated, talented, and friendly volunteers like YOU the Junior Orange Bowl festival of events would not be possible. 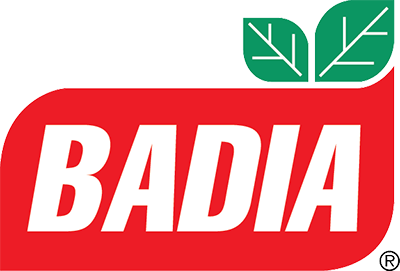 If you are 15 years of age or older and would like to make an impact on your community, you have found the right organization! The Junior Orange Bowl offers group volunteer opportunities to high school, college, and corporate groups at our events. To learn more about upcoming opportunities, contact us at (305) 662-1210 or email jobc@jrorangebowl.org. Volunteers must be at least 15 years old to participate. Volunteers must complete the on-line volunteer registration application with accurate information. The registration only takes a few minutes. 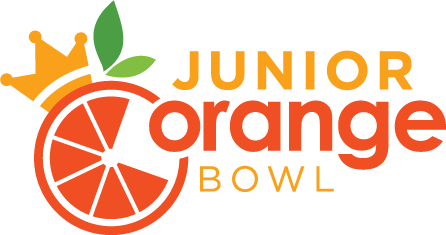 Once you have completed it and have been approved, you will be notified and given access to the activity signup page where you can immediately begin creating your personalized Junior Orange Bowl Volunteer profile and schedule. Once you have registered, you may continue adding or removing shifts from your schedule at any time. PLEASE ADVISE VOLUNTEER MATRIX IS DOWN. Please contact jobc@jrorangebowl.org for more information. Review the Junior Orange Bowl Schedule of Events for volunteer opportunities! 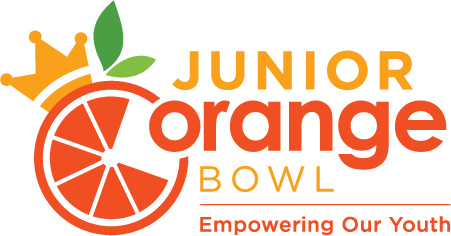 To learn more about becoming a Junior Orange Bowl Volunteer (click here for form) call 305-662-1210 or email jobc@jrorangebowl.org. Please inquire about volunteer hours for high school students.